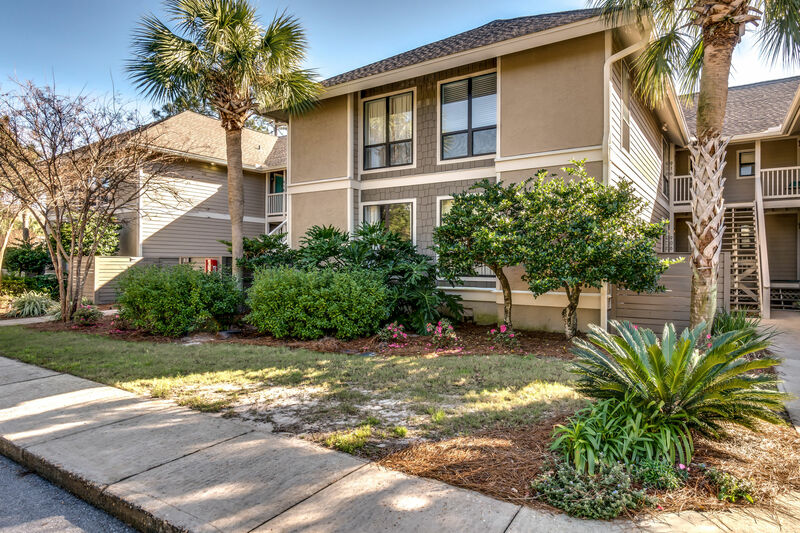 Harbour Point 914 is a Great one bedroom in the Sandestin Golf & Beach Resort® with amazing views of the Lake and golf course. 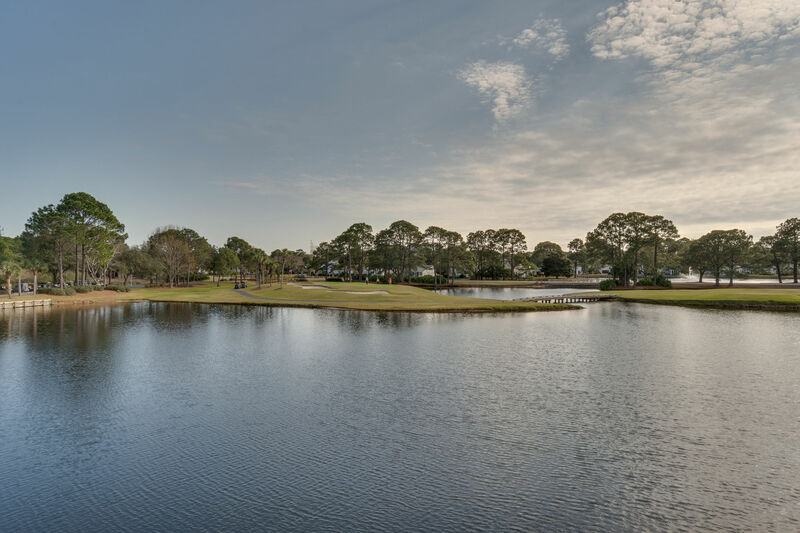 Situated along the Links Golf Course Harbour Point 914 provides a tranquil environment while enjoying views of the lake, golf course, and Florida sunsets. 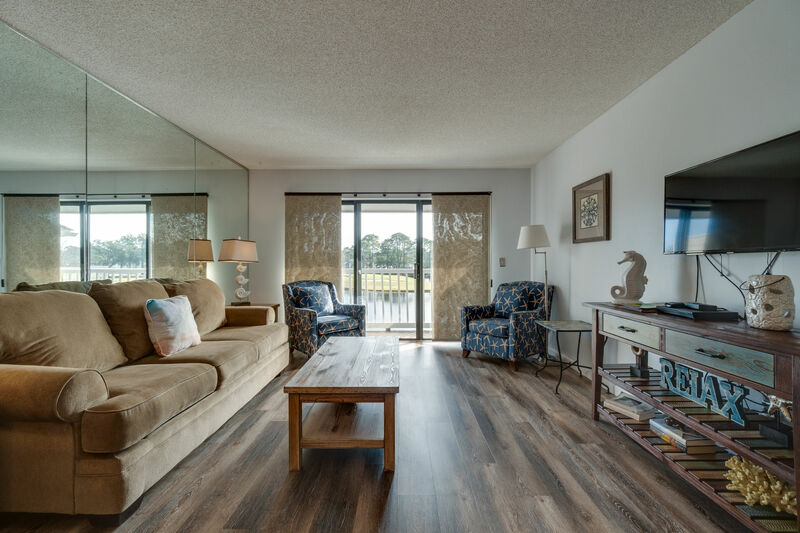 The condo itself features a rustic vibe with the beach incorporated into the décor. 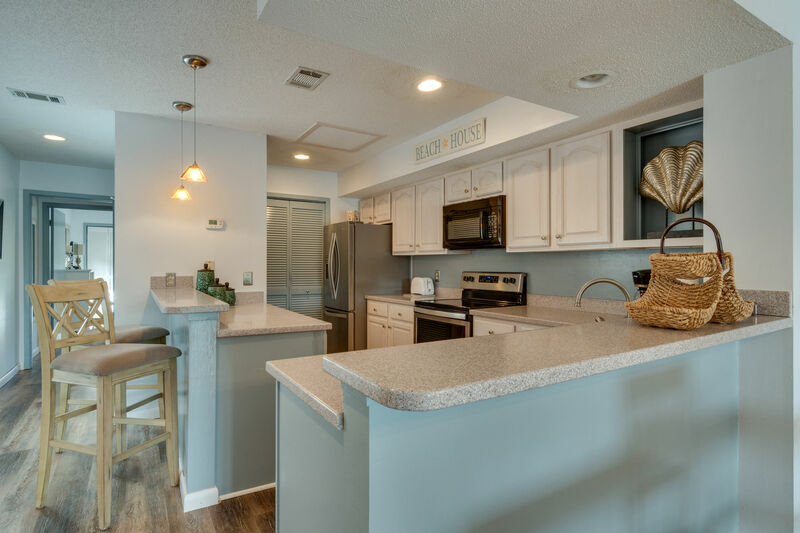 The kitchen provides use of stainless steel appliances surrounded by an abundance of counter space. The living room features relaxed seating facing the mounted flat screen TV. 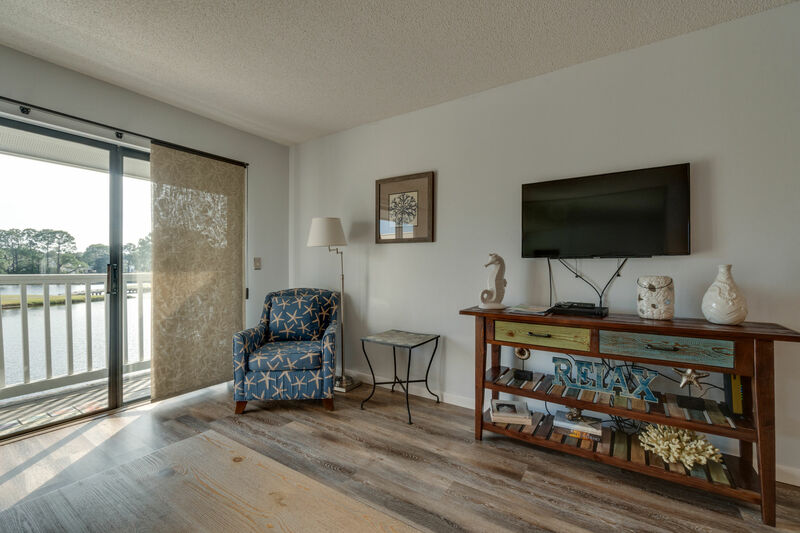 You can look out comfortably from the couch and take in the views of the lake while enjoying your favorite show. 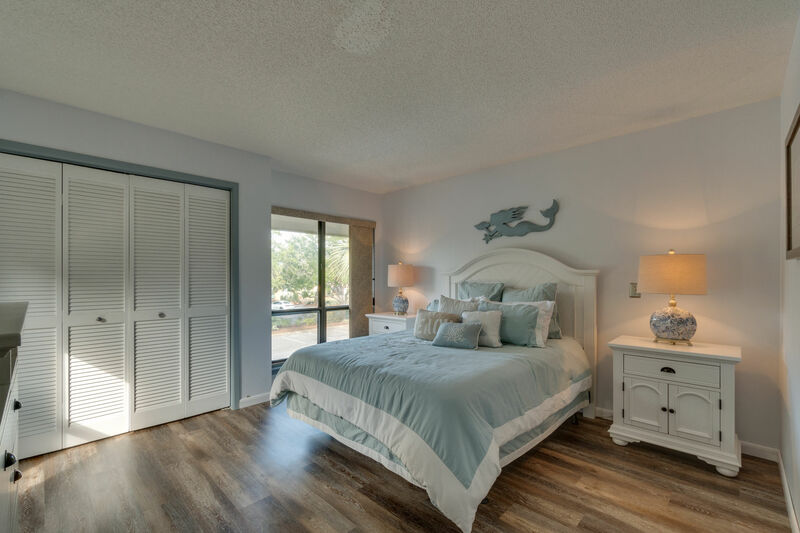 The master bedroom is your personal haven featuring calming shades of blue to help unwind after a sunny beach day. 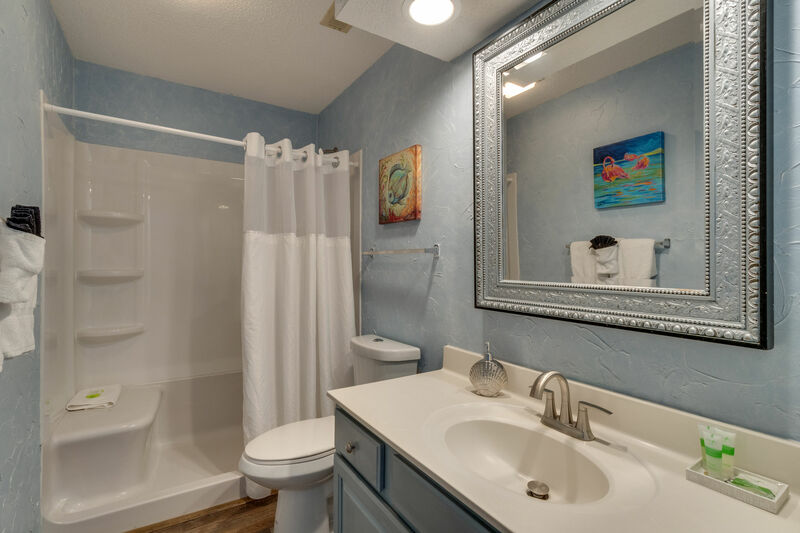 The private bathroom provides a stand-up shower. 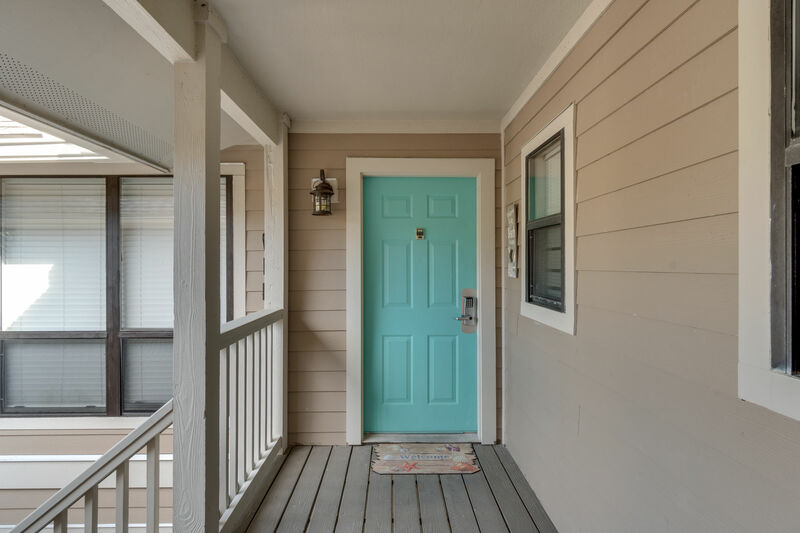 This lovely home away from home is new to rentals. 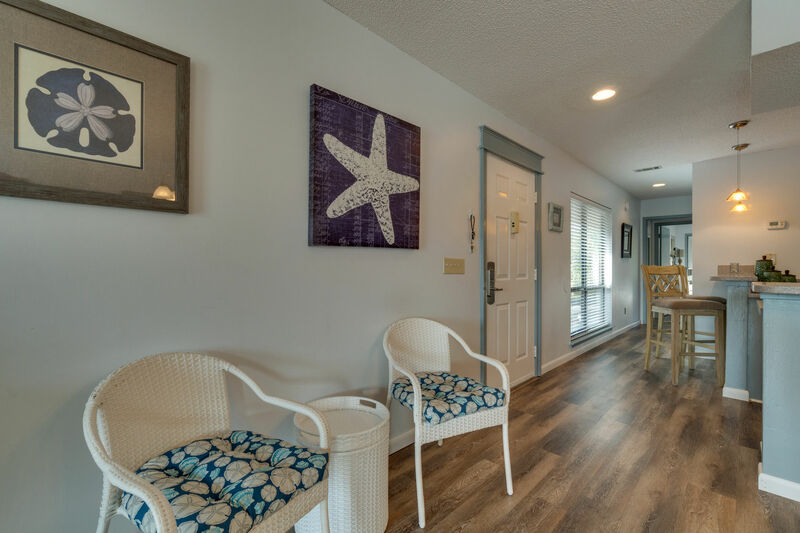 If you’re looking to spend some time off the beach the resort itself offers plenty of amenities for the family to all enjoy. 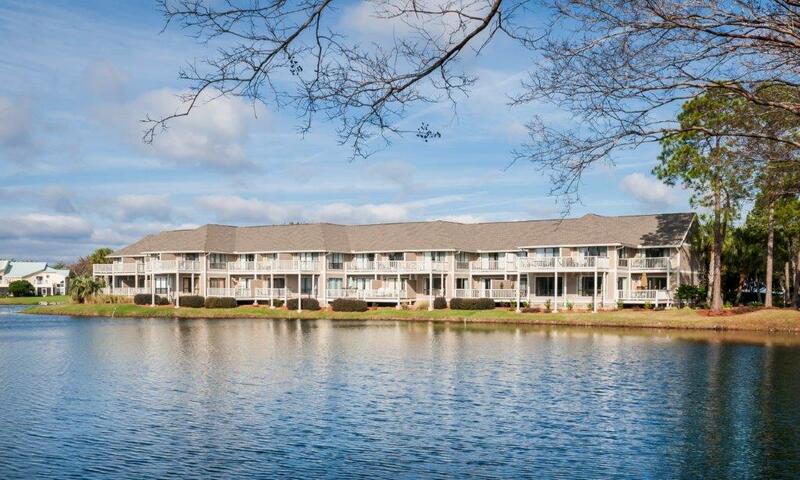 The resort is great for biking, golfing, tennis, and much more. 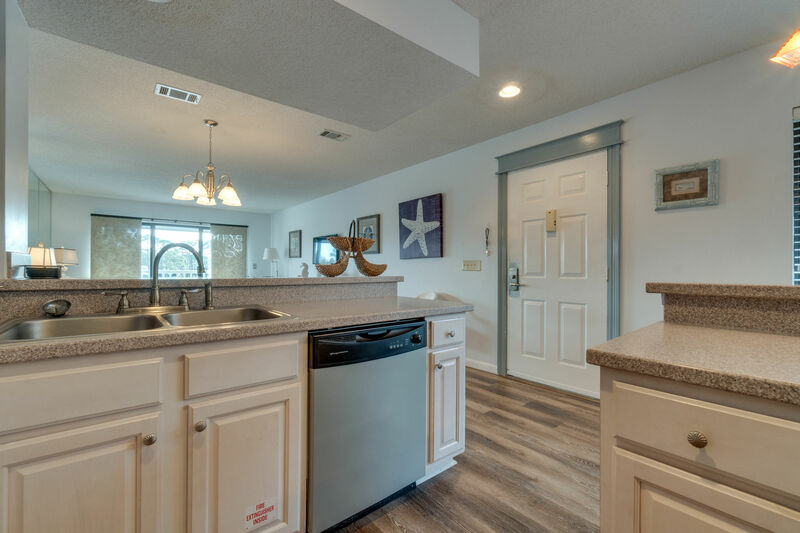 The Village of Baytowne Wharf offers dining and entertainment throughout the year. 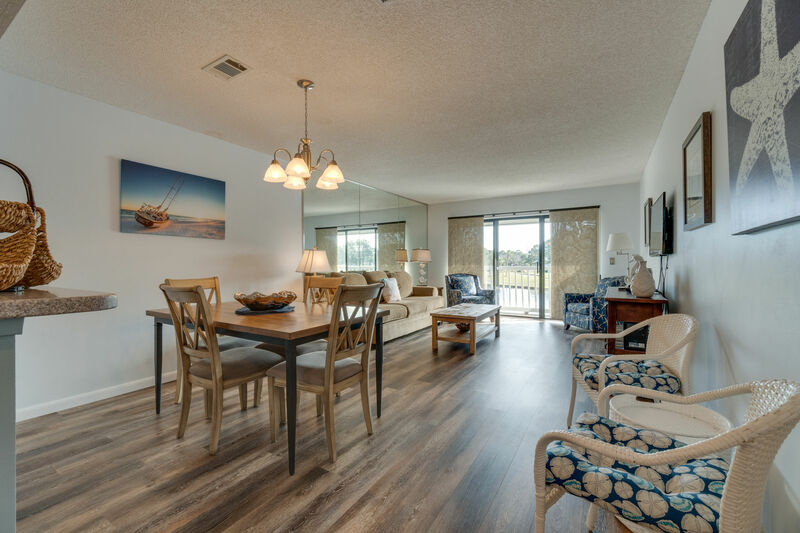 Make Harbour Point 914 your next vacation destination and leave happy. 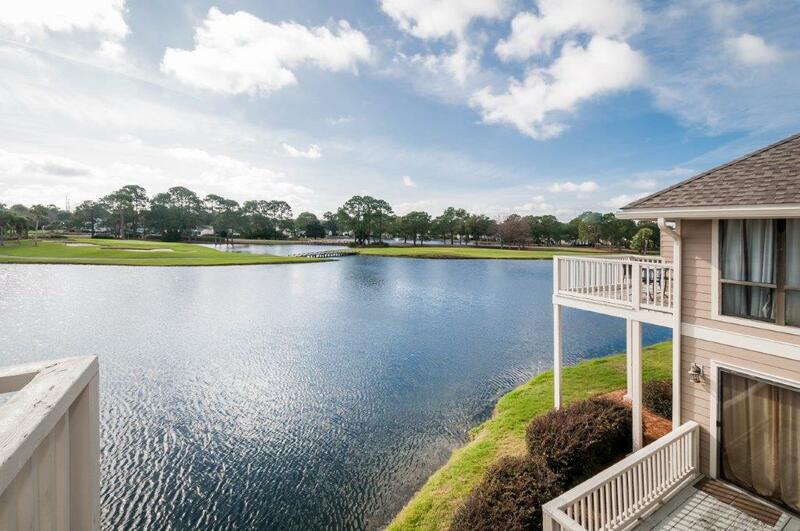 The condo was very nice , clean nice furniture , great view of the links golf court. Easy to get to. We are so happy to see you enjoyed your stay! Loved everything about the condo but the bed hurt our backs. Wonderfully experience. Room was very clean and quite adequate. 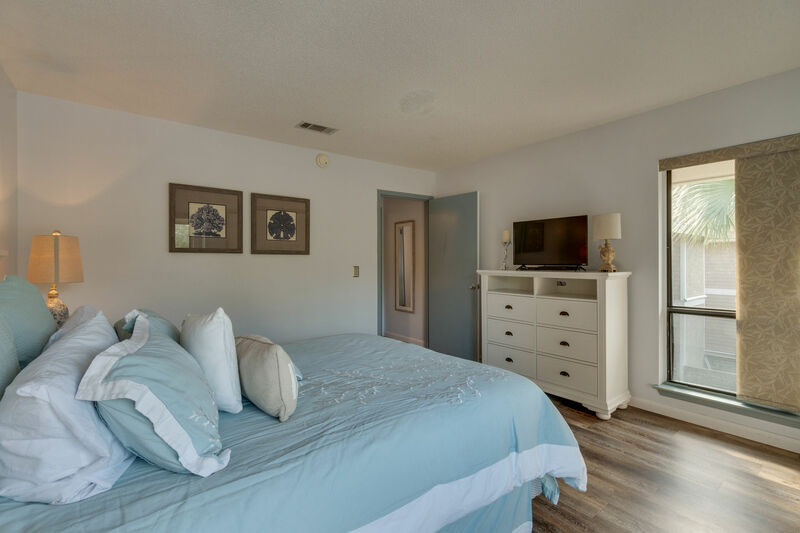 Resort has virtually everything needed for an enjoyable visit. 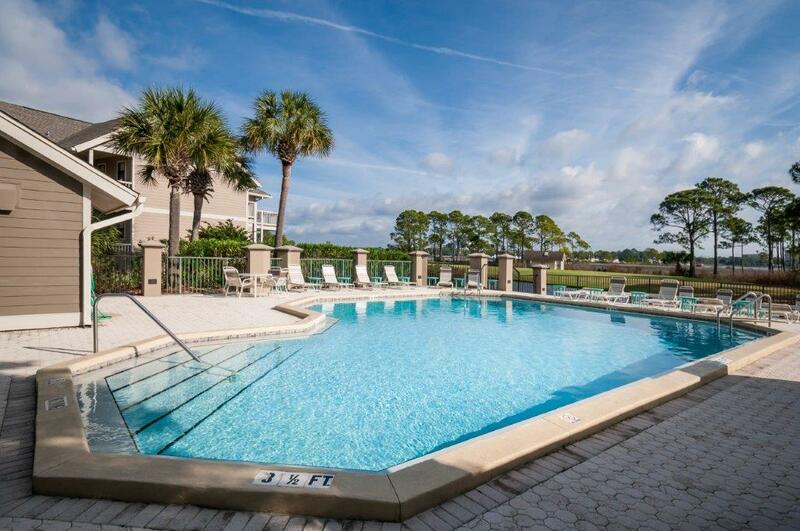 Great views, pool just a few feet away, very clean and relaxing unit. 10 min drive to beach. Happy to see you enjoyed the great view! First year in this unit. Be aware you are on the 2nd floor and will be going up and down 19 steps! Good exercise. Great view of pond and par 3 hole on the golf course. Unit was clean and well equipped. Our main issue was the bed. it was Very Firm. My husband managed to make it the two weeks. I resorted to sleeping on the couch, not the sleeper sofa, and it was only marginally better. I was more than ready to sleep in a real bed after our stay ended. 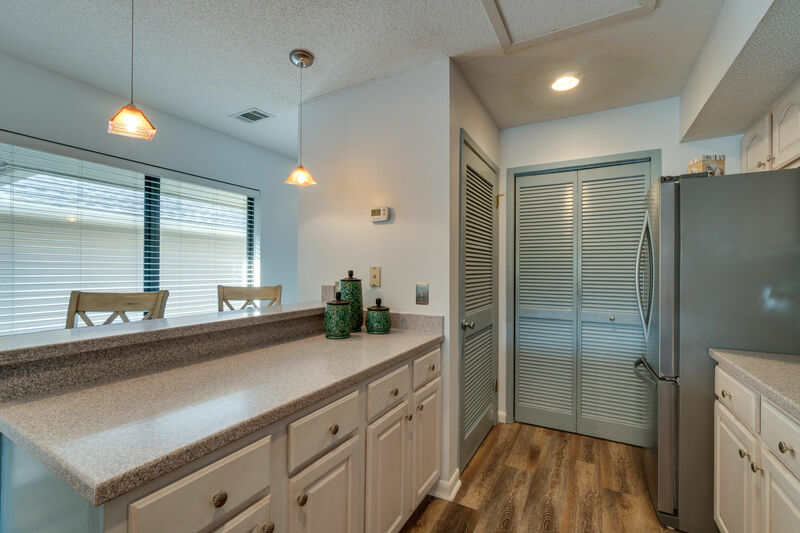 We enjoy the peace and quiet of the resort property but would not return to this unit again. This is a nicely furnished, modern unit. 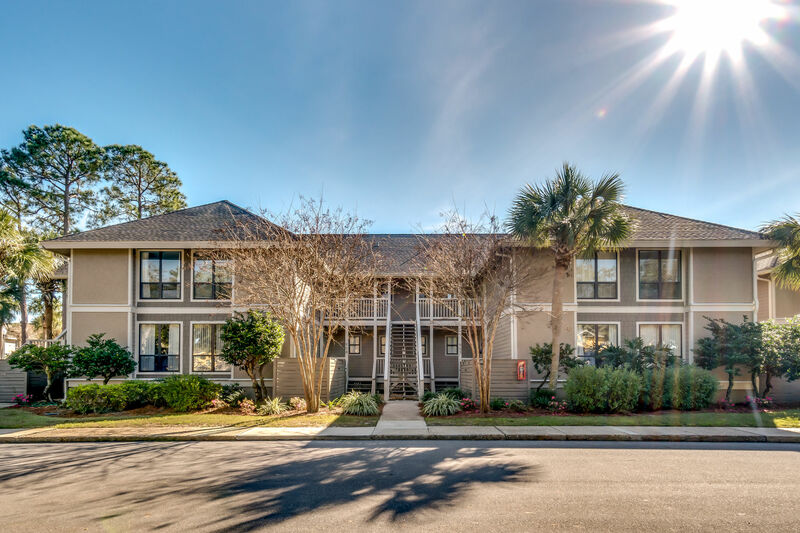 It was also a convenient location, and we enjoyed being in the Resort area, which has lots of amenities. 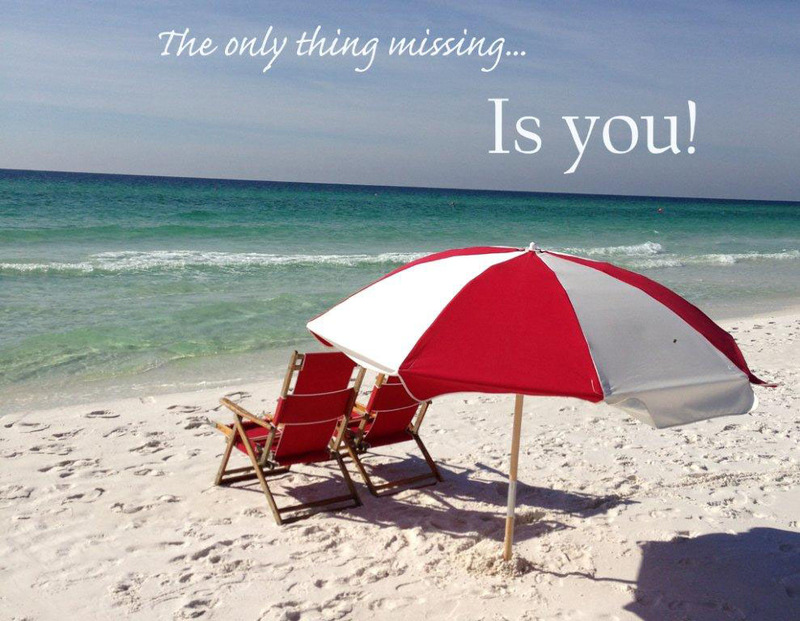 It was hard to get through to Destin Getaways when we needed something; their phones seemed to be busy most of the time. But we definitely liked the unit. There is no shuttle service available from this unit to the pools or stores or beach, so be aware you will have to drive and find parking. 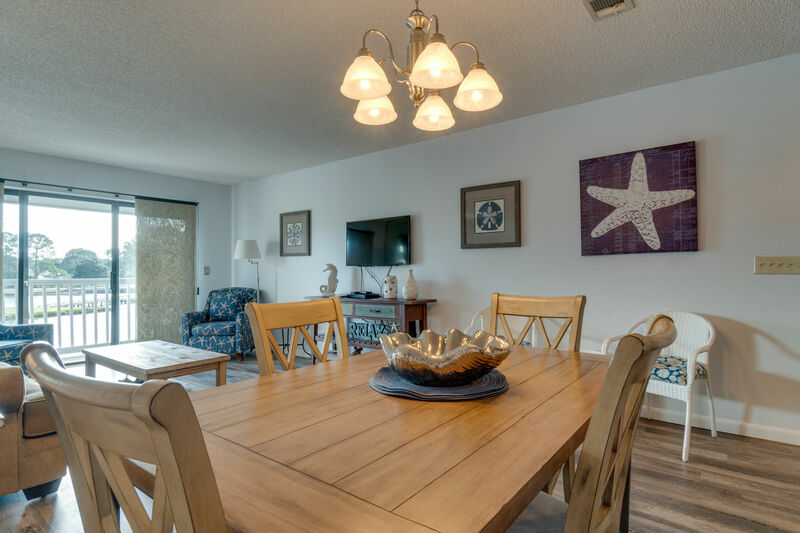 The condo was very well maintained, clean, quiet, and had everything we expected for a relaxing week. Wonderful location on the bay with great locations for walking, running, and biking. The beach was conveniently just a couple minutes from the condo as well. Tired, outdated condo. Somewhat expensive for what you get...nothing special. On the positive side, the bed was comfortable, nice views, good location near restaurants and beaches. 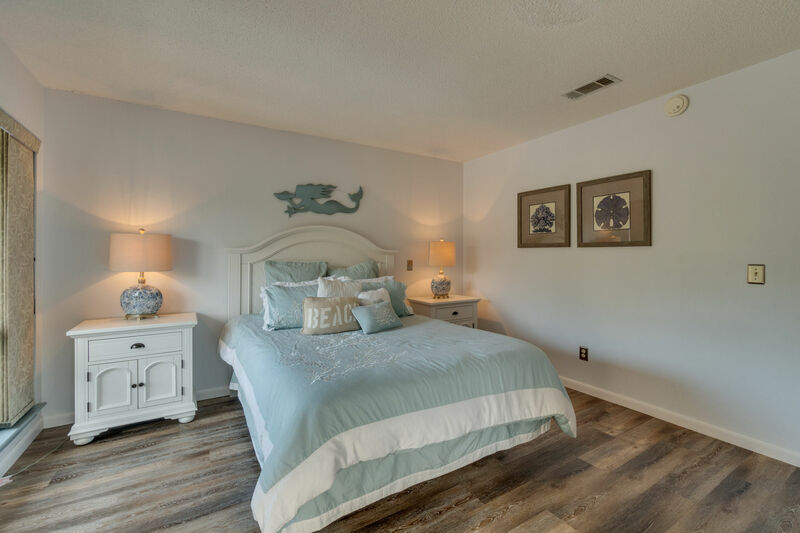 The place was very clean and we experienced absolutely no troubles what so ever! Would definitely rebook and recommend. We had a blast on this vacation! The condo was in a great location! 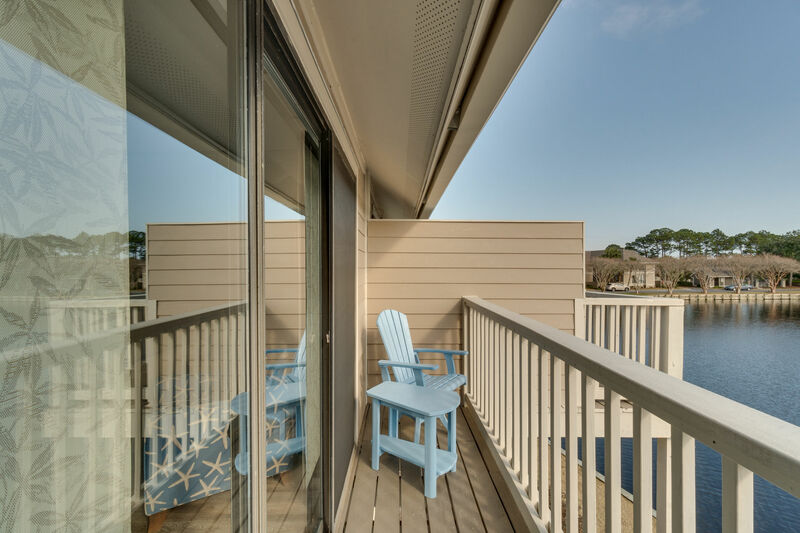 Beautiful views and close access to the beach. We rented bikes and rode around the community. Friend faces, wild life, beautiful property, great location, plenty of fun activities for all ages, clean pool and condo. 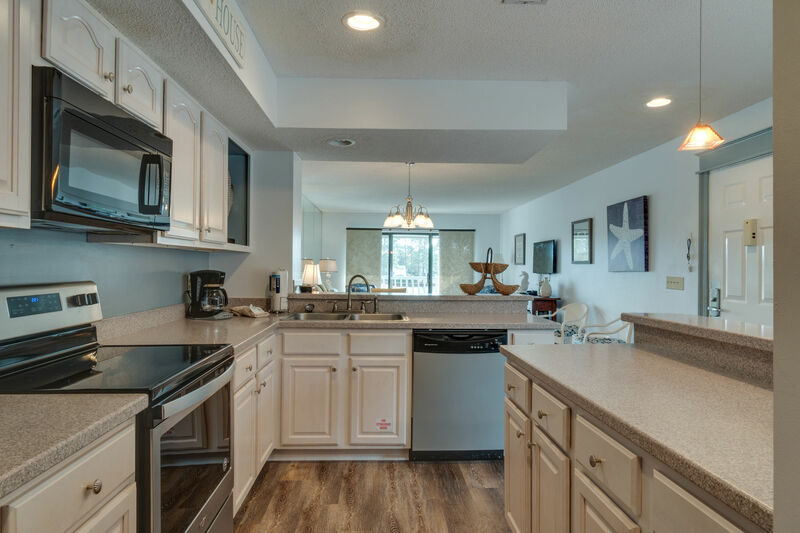 Condo includes pool key, amenity card, beach chairs/sunbrella, fully equipped kitchen, tv/dvd player, balcony with beautiful view. We highly recommend and will be back! Thanks! 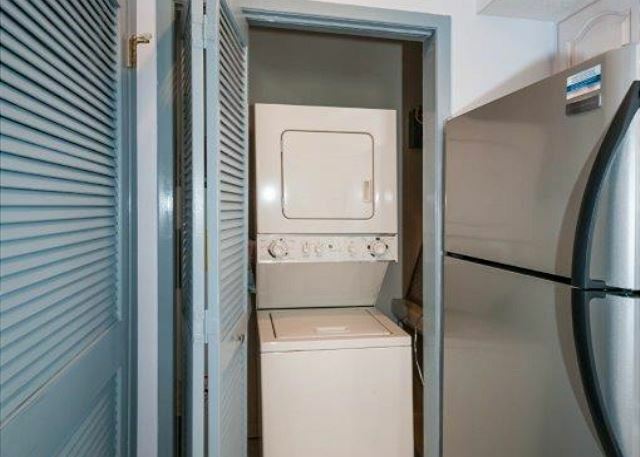 Unit was clean and as described. Furnishing were nice. The building was quiet and we rarely heard other neighbors. Unit was near restaurants, high-end shopping and grocery store. We enjoyed the turtles and birds often in the small pond right off the porch. 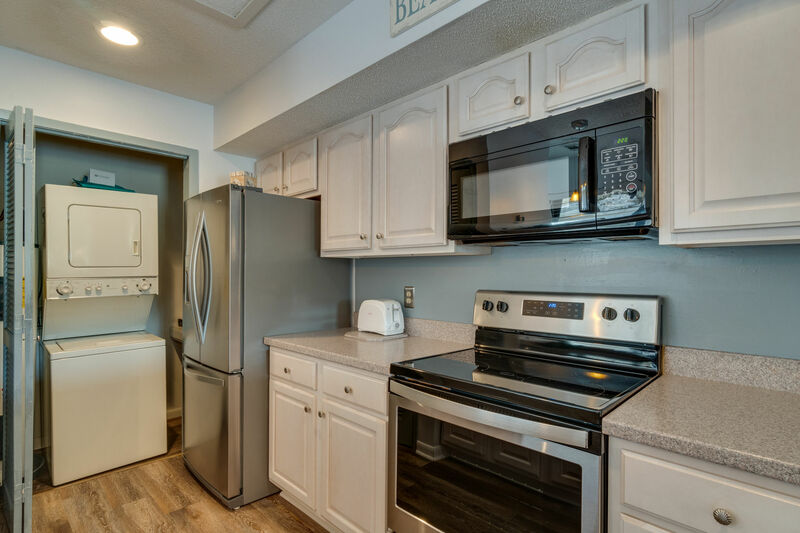 Condo was very clean, nicely decorated and well appointed with supplies. Bed was queen and quite comfortable...used queen pull out sofa a few nights, and it was also comfortable. Beautiful view of lake and Links golf course. Parking was easy and pool was nearby. Very well located on resort in general. Destin Getaways staff (Adele, Eva and Chris) were very easy to work with and helpful whenever I had a question. Loved the unit and the panhandle area! Everything was clean, rental was within 5-6 minutes of the beach. Also close enough to area attractions. The resort was also very nice. The pool was small but there was almost never anyone there and you couldn’t beat the view. Would stay there again.